The innovative mobile phone developer already started offering the Vivo V15 since March 30, while the more powerful V15 Pro will hit stores on April 12. Both handset models will be available at all participating stores located at shopping nationwide. 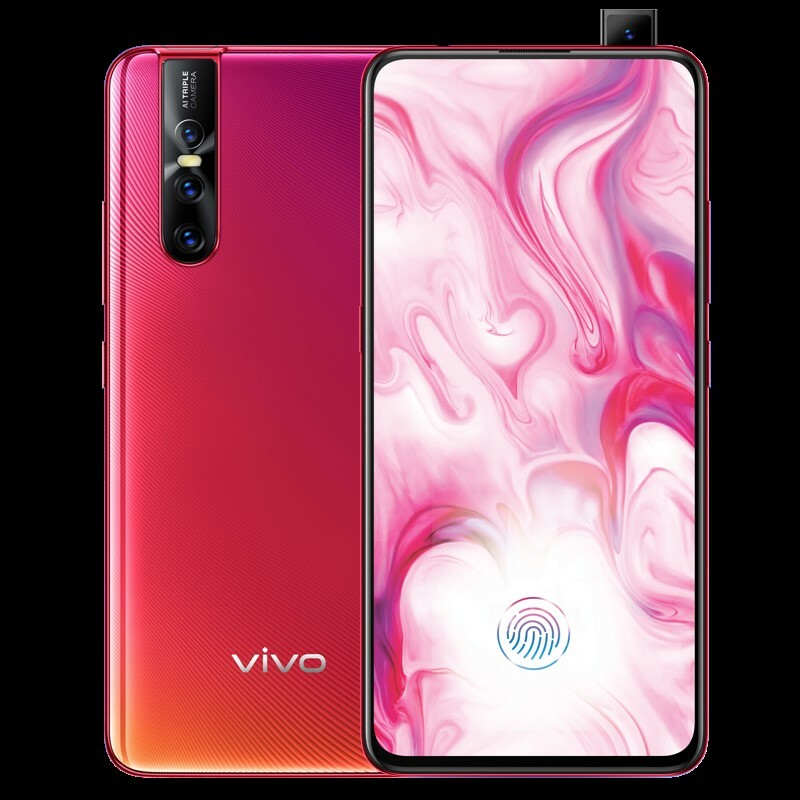 To enable more Filipinos to get their hands on the V15 and V15 Pro and enjoy its 32MP Elevating Selfie Camera, Ultra FullView™ Display, and 48MP AI Triple Camera, Vivo will offer the smartphones at 0% interest. This applies to 6-9 months installment payments using major credit cards. Those who pre-order the V15 Pro online until April 11 can score a JBL Clip 3 portable Bluetooth speaker. Those who place an advance order on either the V15 or V15 Pro will get an extended 6 months phone warranty and can also avail of a screen protection warranty, wherein they will only need to pay P500 to have their damaged or broken screens replaced within 6 months from receiving their pre-ordered units. To pre-order the Vivo V15 Pro today, visit https://vivoglobal.ph/v15preorder/.